5. 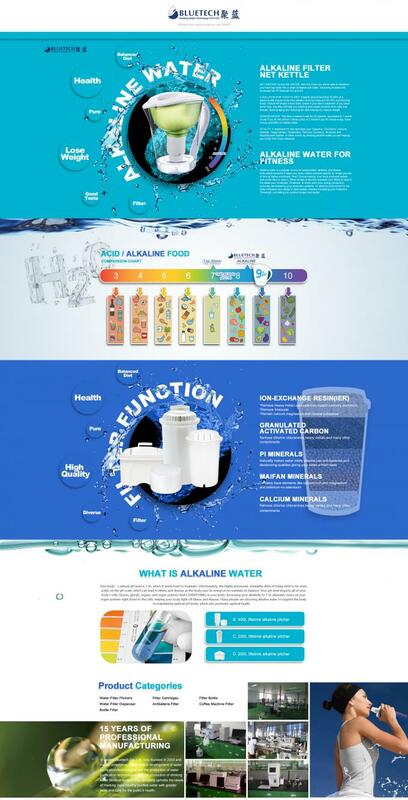 Increase water PH,to enhance body pH,and keep healthy. Releases mineral elements(such as Ca,Fe,K,Na,Mg,Si),which are required for growth,repair and regulation of vital body function. It turns the water into a powerful ANTIOXIDANT, which removes free radicals,enhances immunity and delays aging. And as it hydrates body tissues,it pushes our toxins or anything else that do not belong. Create a major impact in balancing the body’s pH. One of the keys to great health is keeping the body pH properly balanced. 1. Anti-leakage internal flter core design: The filter core is our main product.As it is the sole means of water filtration, it requires regular replacement. 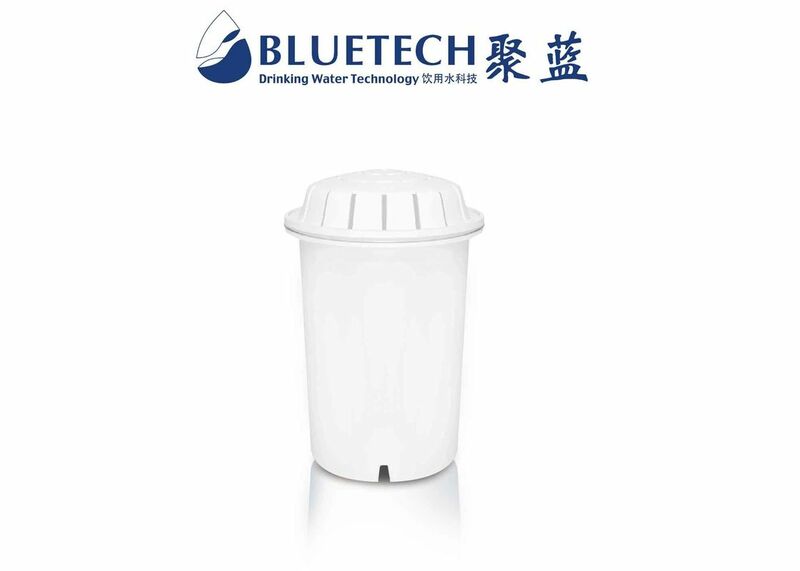 In view of the fact that ordinary filters suffer from leakage, our proprietary Bluetech anti-leaking design with better application of technique and materials ensure 100% filtration and safety. 2. With 5 kinds of alkaline stones:ORP Ceramic ball,Alkaline ceramic ball,Far infrared ceramic ball,Tourmaline ceramic ball,Maifanite stone.To produce high PH alkaline water,to neutral body PH. Function: Reduce taste and heavy metals of water.